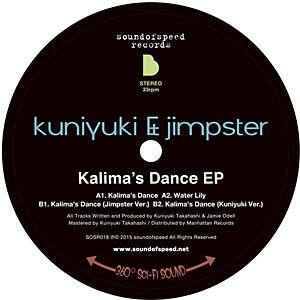 An EP from Jimpster and Kuniyuki Takahashi on Japanese label Sound of Speed. It's most definitely a jazz thing. Exclusive Japan import.